Gerald Goffin (February 11, 1939 – June 19, 2014) was an American lyricist. Writing initially with his wife Carole King, he co-wrote many international pop hits of the early and mid-1960s, including the US No.1 hits Will You Love Me Tomorrow, Take Good Care of My Baby, The Loco-Motion, and Go Away Little Girl. It was later said of Goffin that his gift was "to find words that expressed what many young people were feeling but were unable to articulate." After he and King divorced, Goffin wrote with other composers, including Barry Goldberg and Michael Masser, with whom he wrote Theme from Mahogany (Do You Know Where You're Going To) and Saving All My Love for You, also No.1 hits. 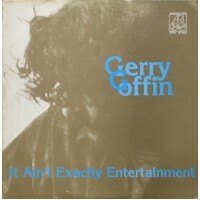 During his career Goffin penned over 114 Billboard Hot 100 hits, including eight chart-toppers, and 72 UK hits. He was inducted into the Rock and Roll Hall of Fame in 1990, with Carole King. 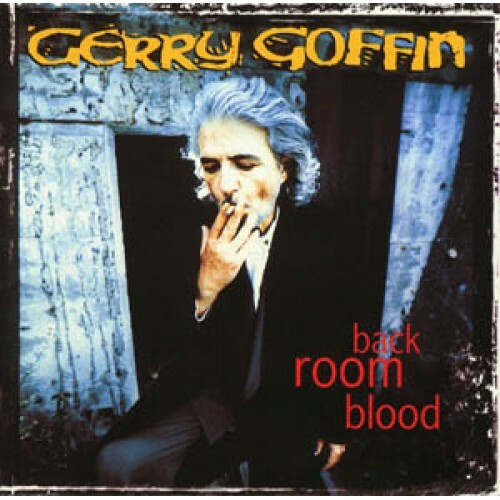 In 1996 he released his second solo album, Back Room Blood, which he said was inspired by his anger at conservative gains in the 1994 congressional elections. 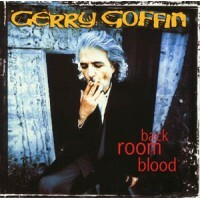 The album was mostly co-written with Barry Goldberg, but included two songs co-written with Bob Dylan, Tragedy of the Trade and Masquerade". Goffin described Dylan as "sort of like a god to me". Goffin was one of the first people to take notice of Kelly Clarkson's talent and had hired her to do demo work prior to her auditioning for American Idol in 2002.